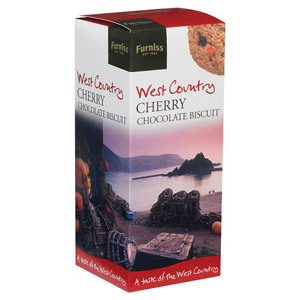 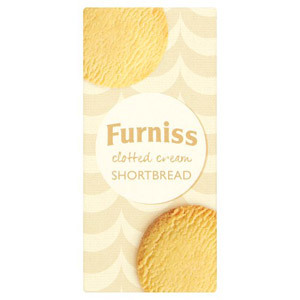 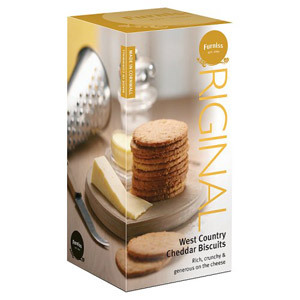 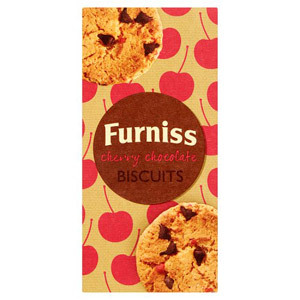 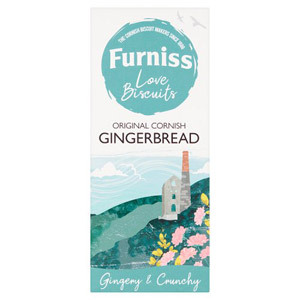 The history of quality biscuit making in Cornwall is a long and illustrious one, and one which is perfectly encapsulated by Furniss of Cornwall. 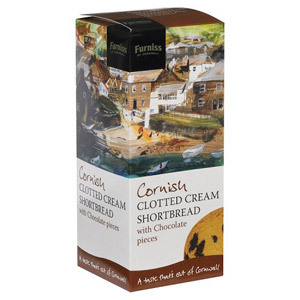 Their Cornish Fairings, with their delicate blend of warming spices, are firm family favourites across the UK, as are their range of other sweet and savoury treats. 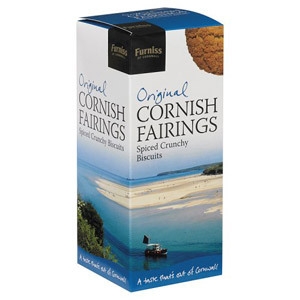 For a taste of Cornish trading history and quality food manufacturing, this brand has plenty to offer.